If keeping tabs on the construction of Apple’s Campus 2 is your thing, then feel free to feast your eyes on what may be the best aerial video of the so-called “spaceship” structure. 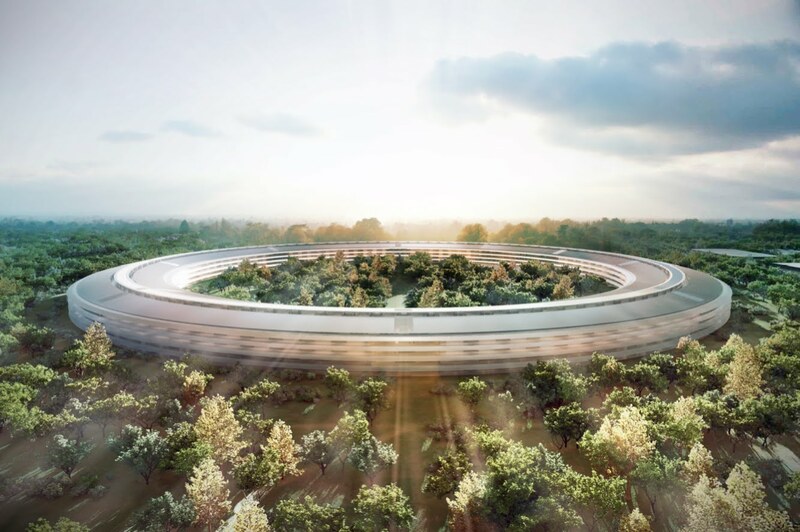 Apple’s Campus 2 was first unveiled through renderings in 2011 by the late Apple CEO and cofounder Steve Jobs, and granted final approval from the City of Cupertino, California, in November last year. 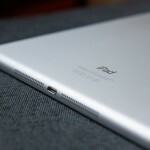 See also: Leaked sketch of Apple’s ‘iPad Pro’ suggests presence of device’s top stereo speakers, Apple Watch coming to Europe sooner than previously advertised, and Apple iBeacon device detailed in user manual published by FCC.